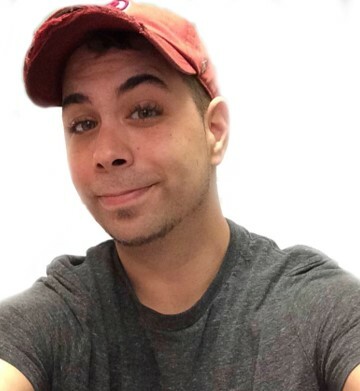 Jason Douglas Estep, 36, of Erwin formerly of Fayetteville was reunited with his father, Douglas Estep in heaven on Saturday, February 2, 2019. He is survived by his fiancé, Sarah Larson; two beautiful daughters, Emma Rae Estep and Brooklyn Estep; a stepson, Korben Hill; his mother, Anna Wellons Estep; a sister, Christina Gonzalez and husband, Leo Gonzalez, Jr.; two uncles, Curtis and wife, Annemarie Holthe Estep and Randy Estep; and two nephews, Leo Gonzalez, III and Julian Gonzalez. A celebration of life service will be held at 2 pm Sunday, February 10, 2019 in Rogers and Breece Funeral Home Chapel. The family will receive friends prior to the service from 12:45 pm to 1:45 pm at the funeral home.